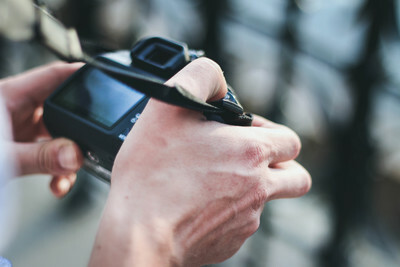 Want to learn more about photographing and using your camera with the help of a professional photographer? 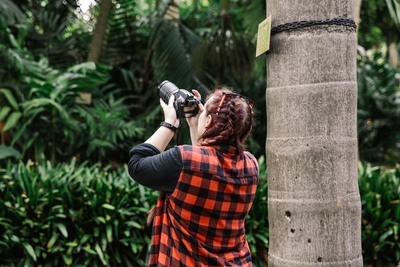 Our Beginners Class will guide you through the camera settings and techniques as part of a relaxed photo walk, where you'll be picking up the pro tips and receiving advice. • Meeting point: Circular Quay, outside the Museum of Contemporary Art. Looking to improve your photography? Our Beginners Class is a great place to start. 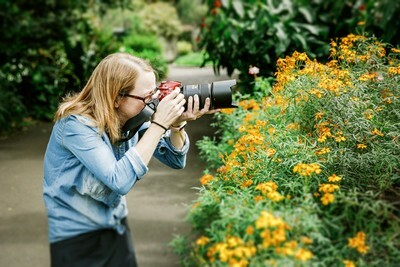 This 3 hour session is a photo walk that will have you weaned off of Auto mode, and transforming your everyday snaps into professional-looking shots. The class is ideal for those who are complete beginners who want to get more out of their camera! This is a very hands-on class, so you’ll have plenty of time to practise your new skills on the day and take lots of shots! A DSLR camera, or a camera with manual mode is preferable, but you may bring any kind of camera (with detachable or built-in lens). Please also be sure to bring plenty of memory cards and fully charged batteries - we'll be taking lots of photos! There will be a substantial amount of hands-on activity on the day, so please wear comfortable shoes and bring an umbrella should the weather call for it. 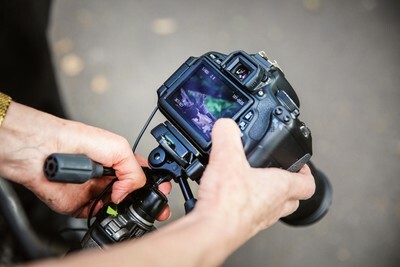 The three hour session will start with an introduction, before a series of mini challenges to help you get to grips with using your camera's settings. 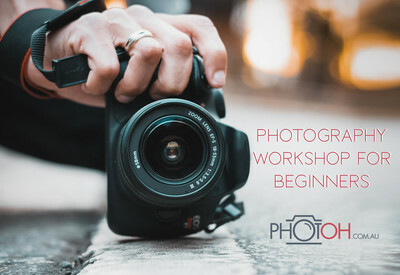 Class sizes are kept small (max 6 people) so each participant will have a chance to interact with the professional photographer on a one-to-one basis. 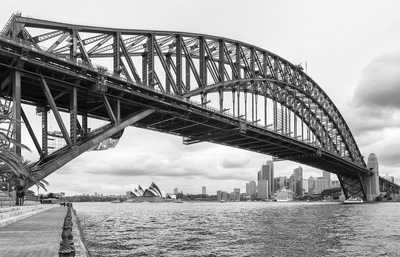 Join the Sydney Photography Facebook Group to share your photos after the session and to take part in our free, fortnightly competitions! Very informative. Language was easy to understand and Chloe done a fantastic job! I found the photography class for beginners to be a relaxed, easy paced but well informative introduction into understanding how to use manual mode on my camera and would recommend the class to anyone. Big thank you to Chloe. Great job. My daughters thoroughly enjoyed their time with Zara. Zara had shown them a lot of short cuts and NEW things. Chloe was extremely friendly and knowledgable providing information in a clear and informative manner. As a beginner with basic skills, Chloe's advice greatly enhanced my understanding of the principles of lighting and camera tools. Highly recommended. I got more out of it than what I thought I would. Chole was great at explaining everything especially putting it all into 3 hours. The guide Chloe was excellent, she was very knowledgable and explaned the concepts clearly. A great morning with friendly and fun instructor. A fantastic introduction to photography. I came away feeling confident that I can now set up my camera to take different shots. Chloe was extremely patient and could explain things in a practical way that we could understand - she offered her continued support by providing her email for us to contact her in the future - I highly recommend Chloe!! Very knowledgeable tutor. Well explained. Really informative and I learnt a lot. Not too structured which allowed students and teacher to be flexible. Learnt the basics to get started. Small group. Theory combined with practice explained in an easy to remember way. It was informative and the instruction was very clear. Thank you for the occasion. Cassandra was great and was very patient with me & my Olympus mirrorless camera. Group size of 6 was about right. Learned a lot, feel more confident with camera and looking forward to putting it into practise. May join the regular meet ups. I've clicked to join FB group but am still pending. We found it very instructive, and the patient and structured presentation was well received!! I love to learn stuff, so felt this was revision and rechecked my knowledge. Understand lenses better, got my photography energy back.